Hyundai has announced that it will recall 137,500 Tucsons from the 2011-2014 model years for a potential issue with the air bag assembly in the steering wheel coming loose from its mounting. If the air bag assembly is loose, the bag module could potentially break off in the event of a crash, which can increase the risk of injury. Hyundai expects to begin the recall proper next month. Owners of affected vehicles will be notified so that they may take their Tucsons in for free inspection and, if necessary, bolt tightening. 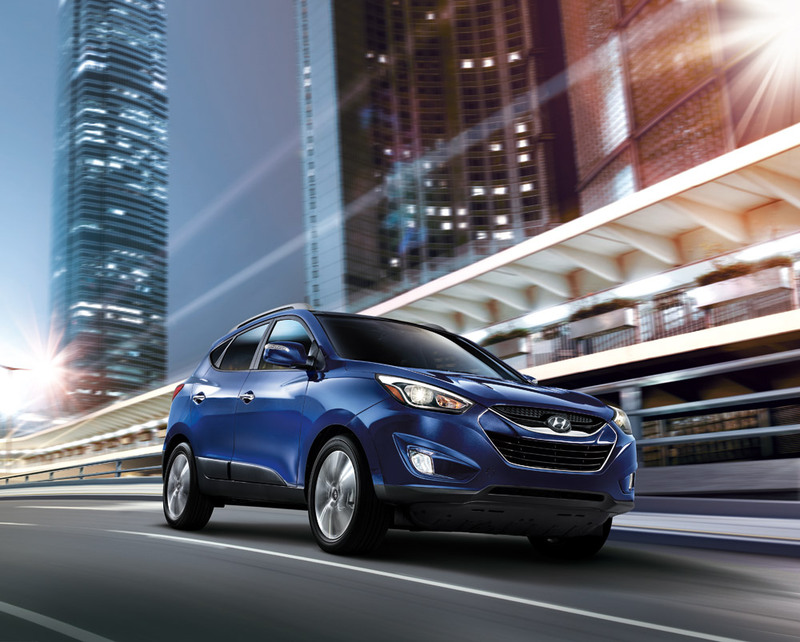 Owners may contact Hyundai customer service at 1-800-633-5151. Hyundai’s number for this recall is 118. If you own one of the 211 2014 Nissan LEAFs recalled for missing welds, you will be getting a new car. It was also announced today that Nissan is recalling 211 LEAF vehicles from 2014, citing missing welds on the front structural assembly. The missing welds reduce the vehicle’s structural integrity, making driver and passengers more susceptible to injury during a crash. What’s particularly interesting about this recall is that there seems to be no remedy short of replacing the vehicle altogether. As such, “Any vehicle missing welds will be replaced, free of charge,” meaning that you could very well be turning over a new LEAF come mid-June. (Yeah, I know, I’ll punch myself in the arm for that terrible pun). 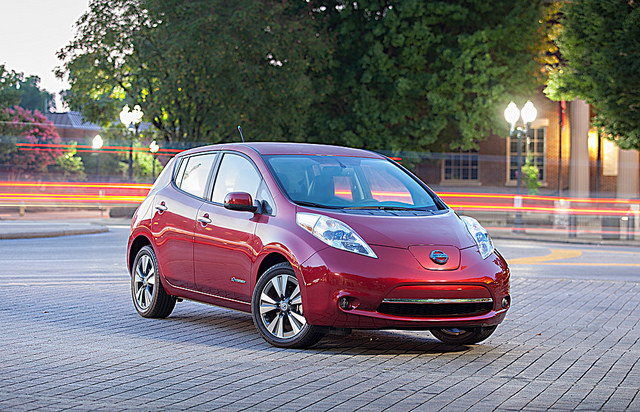 LEAF owners may contact Nissan at 1-800-647-7261. Owners of 2011-2014 Hyundai Tucsons or 2014 Nissan LEAFs may also contact the National Highway Traffic Safety Administration Vehicle Safety Hotline at 1-888-327-4236 (TTY 1-800-424-9153), or go to www.safercar.gov.